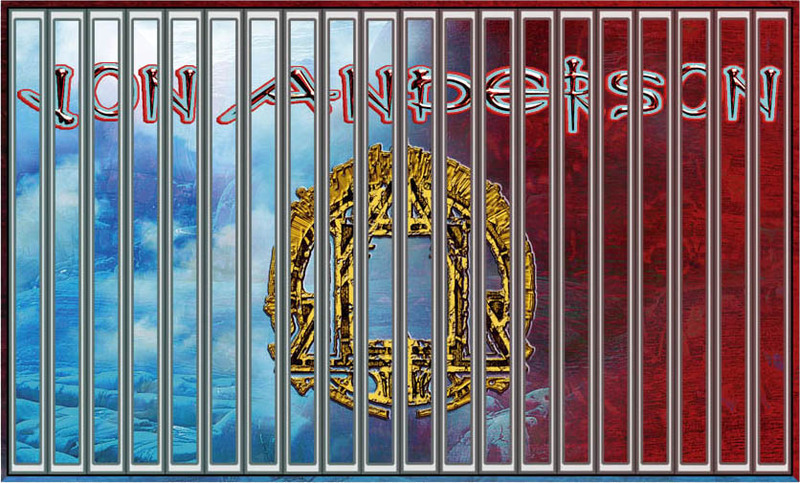 The new Jon Anderson "The Lost Tapes" box set was over 1 year in the making and includes remarkable recordings from throughout Jon's extensive career. Created by project co-ordinator Daniel Earnshaw, with Jon's full co-operation and consent, it's an exciting and stunning project. the remaining 13 titles as they are released to complete the 20 album set. Titles will include previously unreleased studio and live recordings, all digitally remastered and often coming from Jon's personal archive. There is only one design of box set, but depending on how you position the box and spines, multiple variations on the box can be displayed ! Its entirely up to you ! Art by Mark Wilkinson. This 3D mock-up demonstrates arrangements you may like. What's around the corner ? A number of very special discoveries have been made !